31 construction workers were killed and one missing in a worst separatist attack in Papua, Indonesia, police confirmed on Tuesday, December 4. 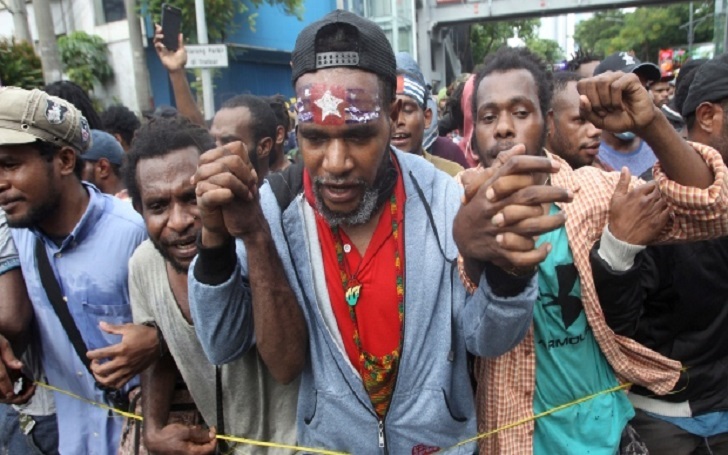 Suryadi Diaz, a spokesperson for Papua police, said 24 workers were killed on Sunday, December 2, when gunmen attacked a government bridge construction project in a village in Nduga district. Citing reports from several witnesses, Suryadi said eight other workers escaped to the nearby house of a local parliament member, but one day later, an armed group came and killed seven of them. The eighth worker, who managed to escape, remains missing. Suryadi told The Associated Press, "This is the worst attack launched by the armed criminal group recently amid intensified development by the government." Security forces are trying to recover all 31 dead bodies but they were scattered and guarded by gunmen in the district. Indonesia's government, which had been sending Javanese and other Indonesians to Papua for decades, is now spurring economic development in order to dampen the separatist movement.